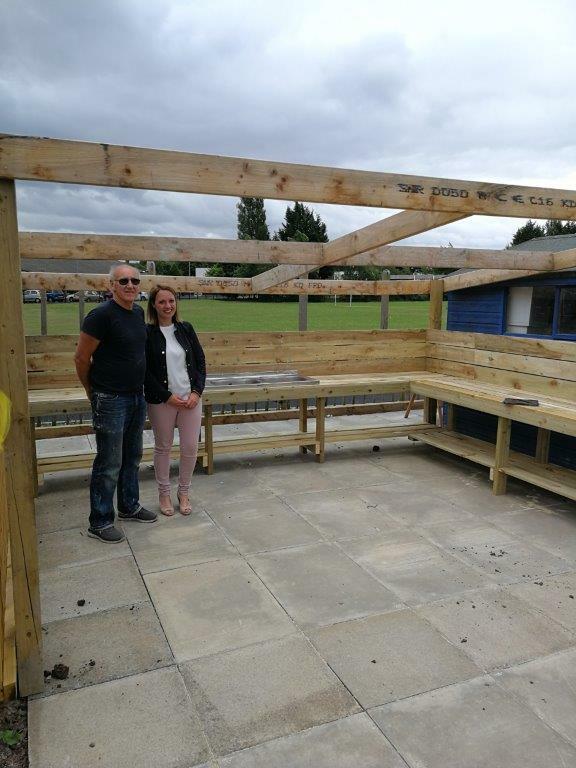 Mrs Deborah Wilson of Kings Park Primary School in Newtownabbey, reached out to our Shed to help in building outdoor play are for the school. 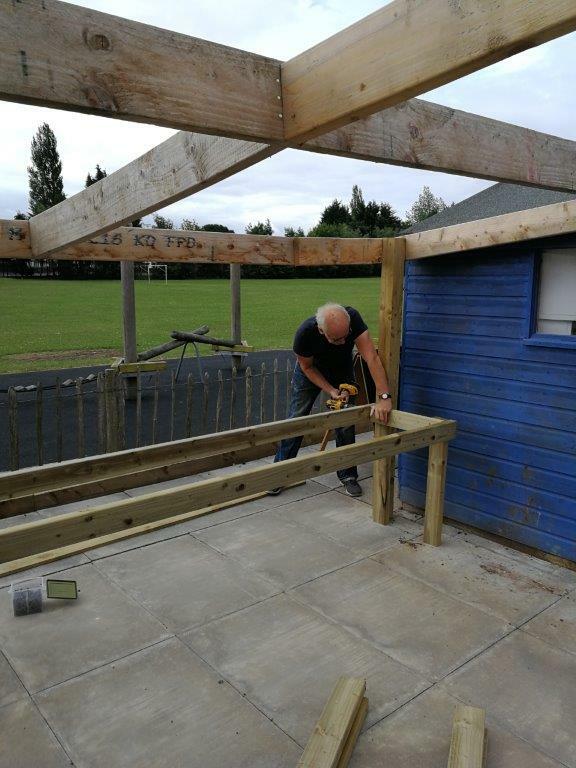 Our shed took the opportunity to offer our expertise to the school, as part of our mission at Newtownabbey Men’s Shed, to extend support to the local community if it is within our capabilities. 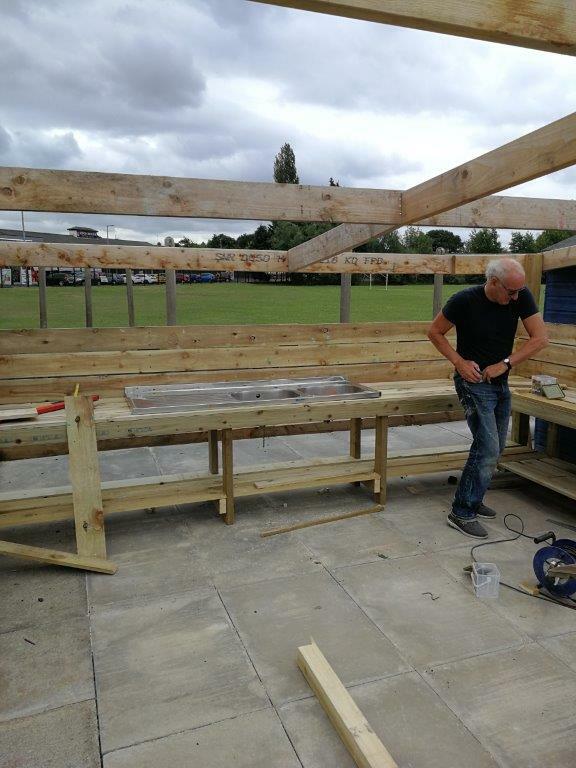 Mr Billy Ferris, with the help of Hani Muhtadi, constructed a mud kitchen for the school. 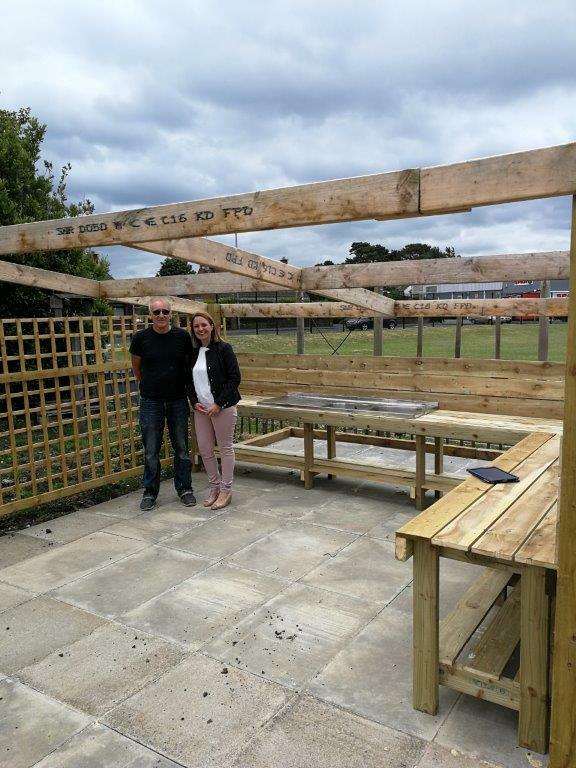 Mrs Wilson expressed her appreciation to the Shed and asked if we could look at other projects for them in the future.